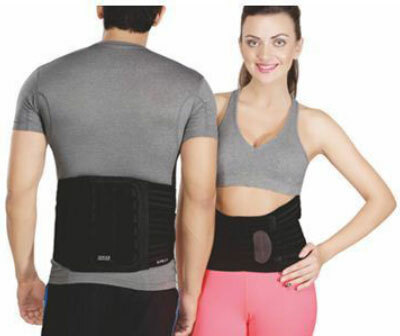 Stabilisation and relief through additional supporting elements Comfortable to wear Easy to put on due to hand loops on both sides. 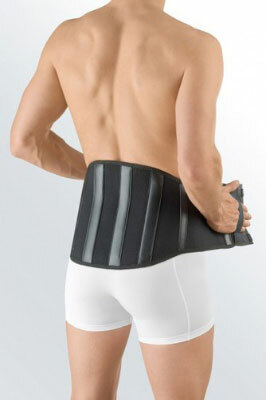 Supports the back muscles Relieves low back pain and muscle spasm Appreciably reduces the load on the lumbar spine. @2016 Satiate. All Rights Reserved.